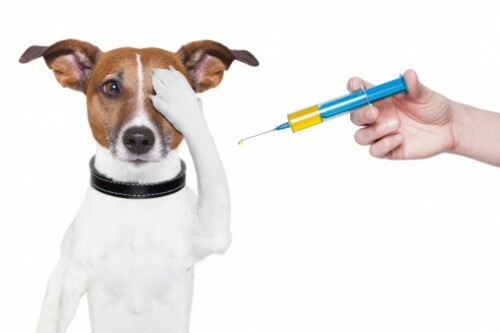 All dogs over 16 weeks of age must have had 1 vaccine for Parvo and Distember. I am not requiring your dog be “current” on his annual vaccinations. The following information will explain why and may be a different point of view than you have heard before. Please also click on the pages of ReVaccination History and Puppy Vaccines. I hope you will find these articles informative. Please confirm any decisions you make concerning this subject with your veterinarian. The following article is a reprint, as shown below.